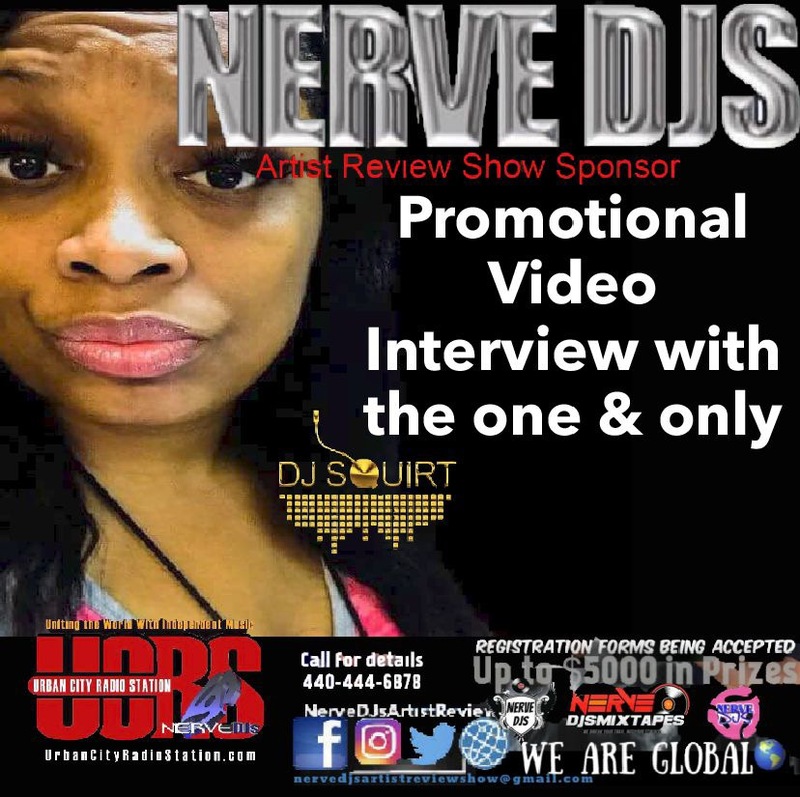 HOW WELL DO YOU MEASURE UP IN THE INDUSTRY? 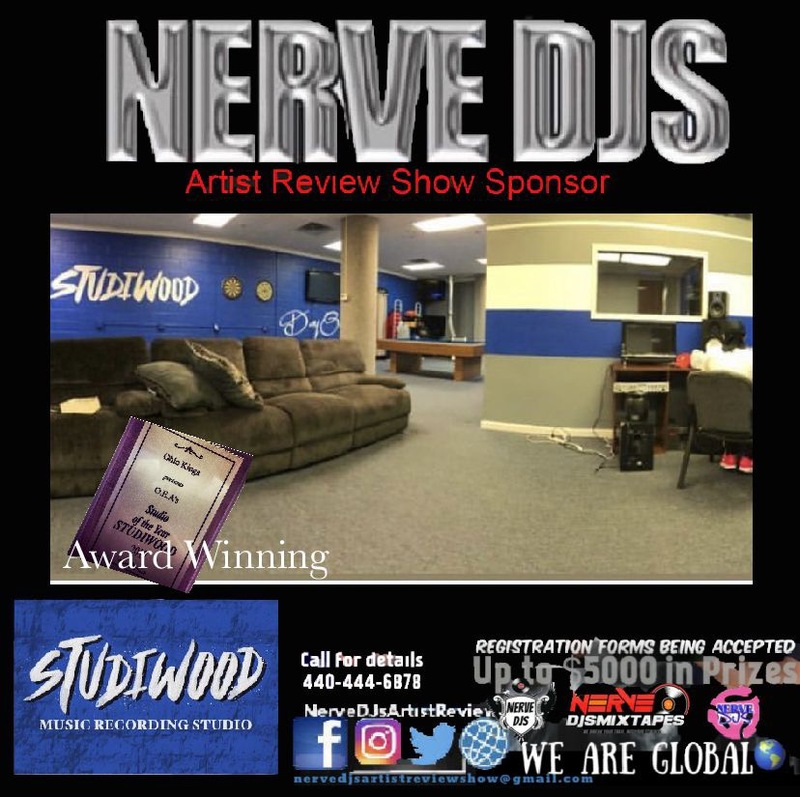 ARE YOU DOING THE RIGHT THINGS TO MAKE IT? 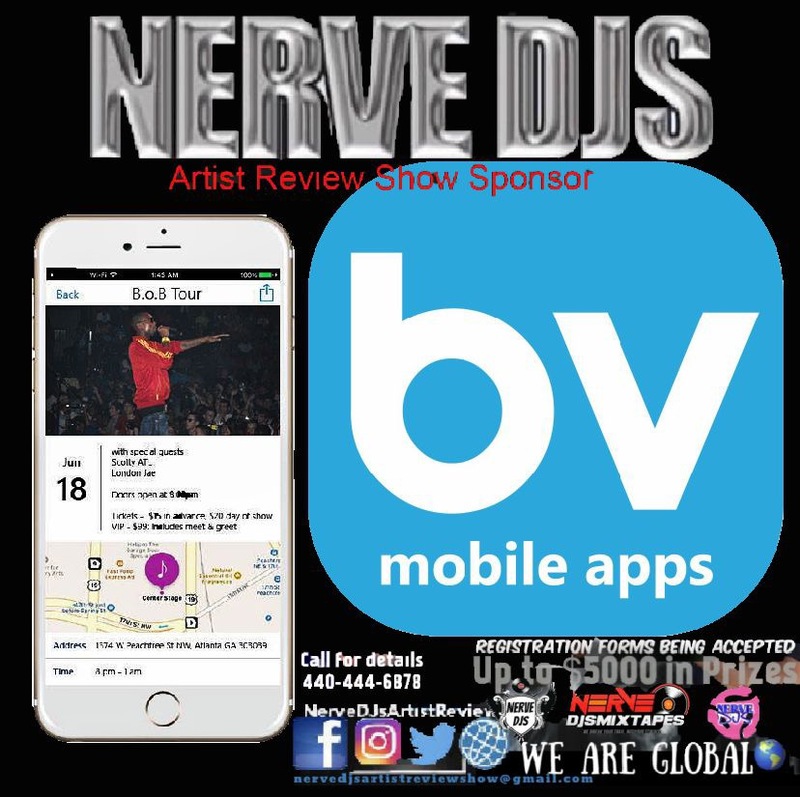 THIS SHOW WILL HELP YOU GET TO IT! 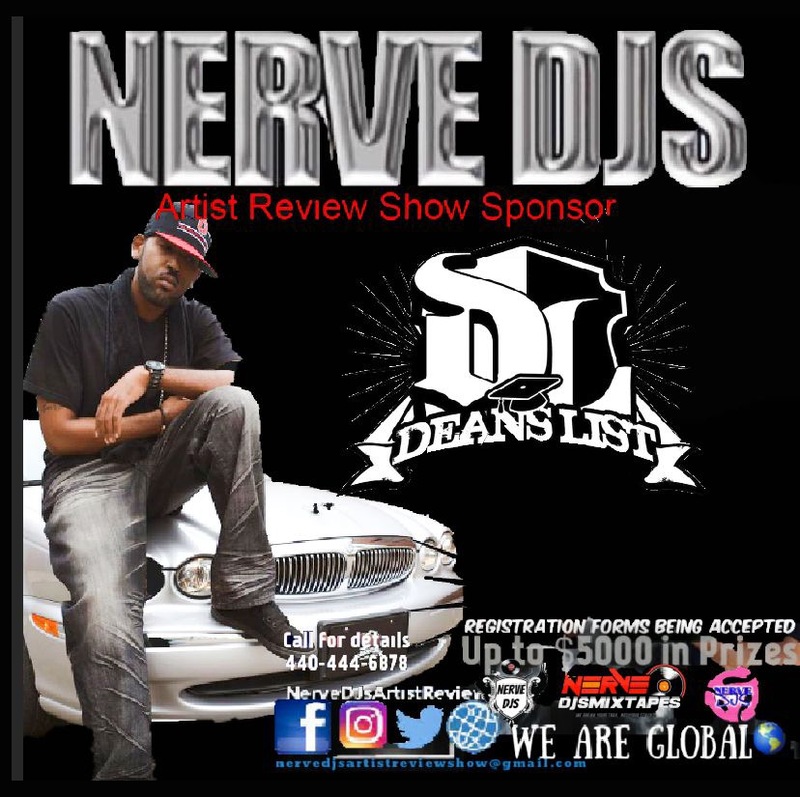 YOUR NETWORTH IS YOUR NETWORK! 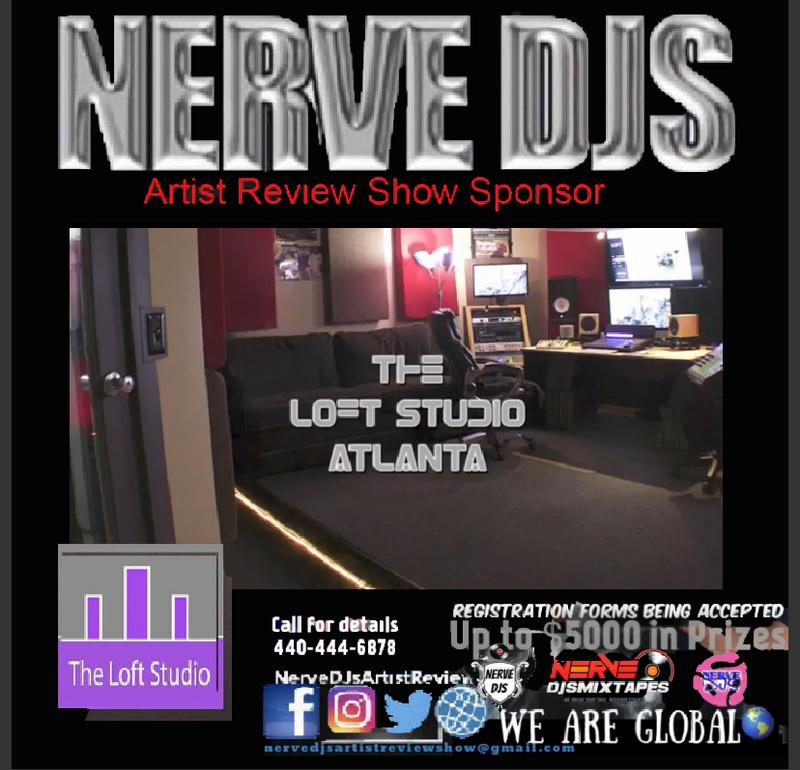 The Nerve DJs Artist review show is presenting an opportunity to empower and educate the independent artist. 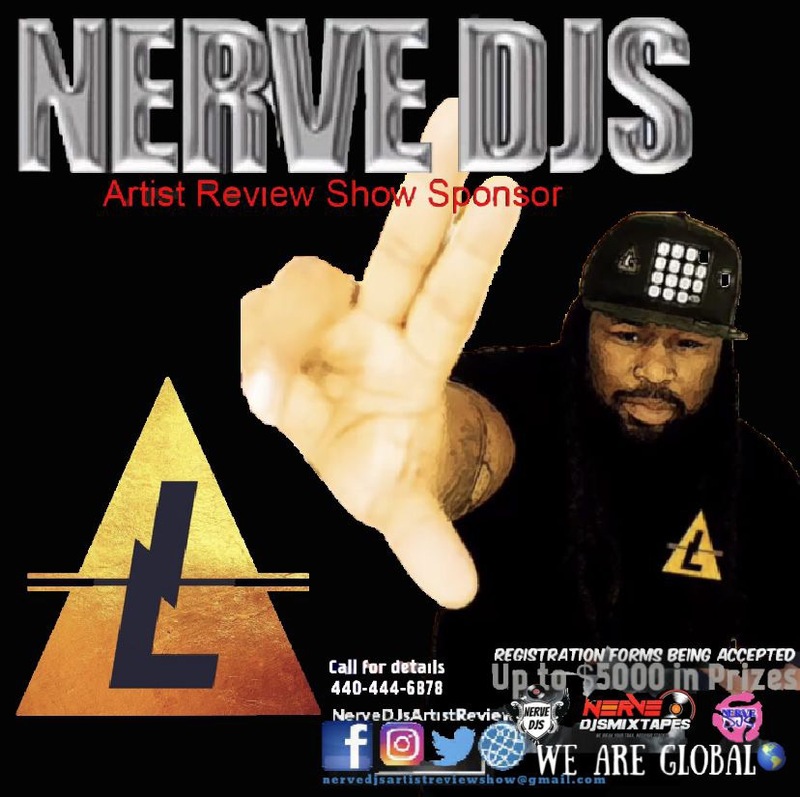 This show is hosted by 4 Nerve DJ’s each having over 20 / 30 years of experience. 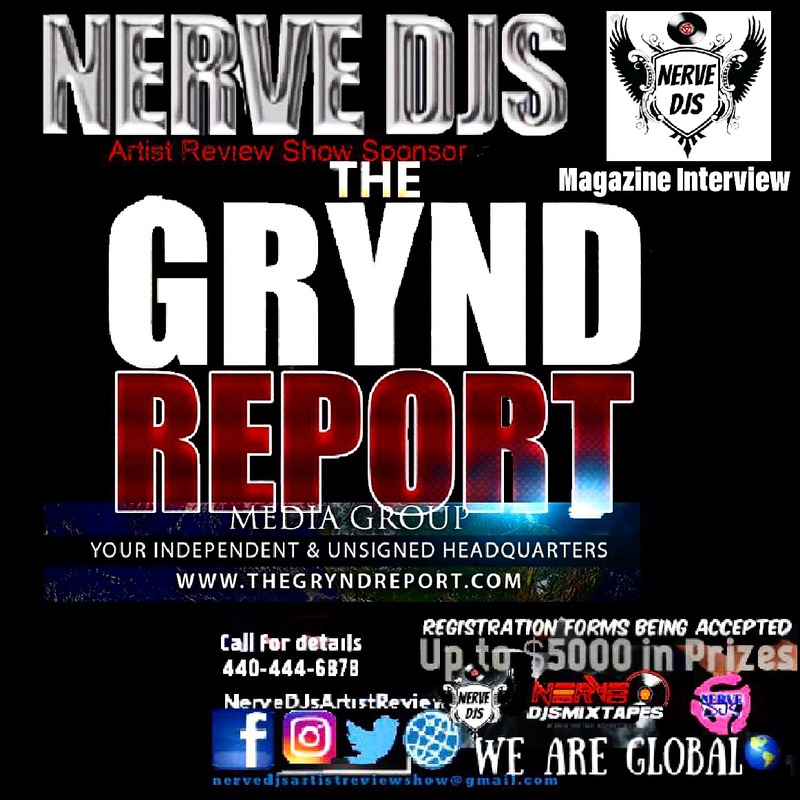 The DJs will critique the independent artist using industry standards with a virtual video and audio platform. 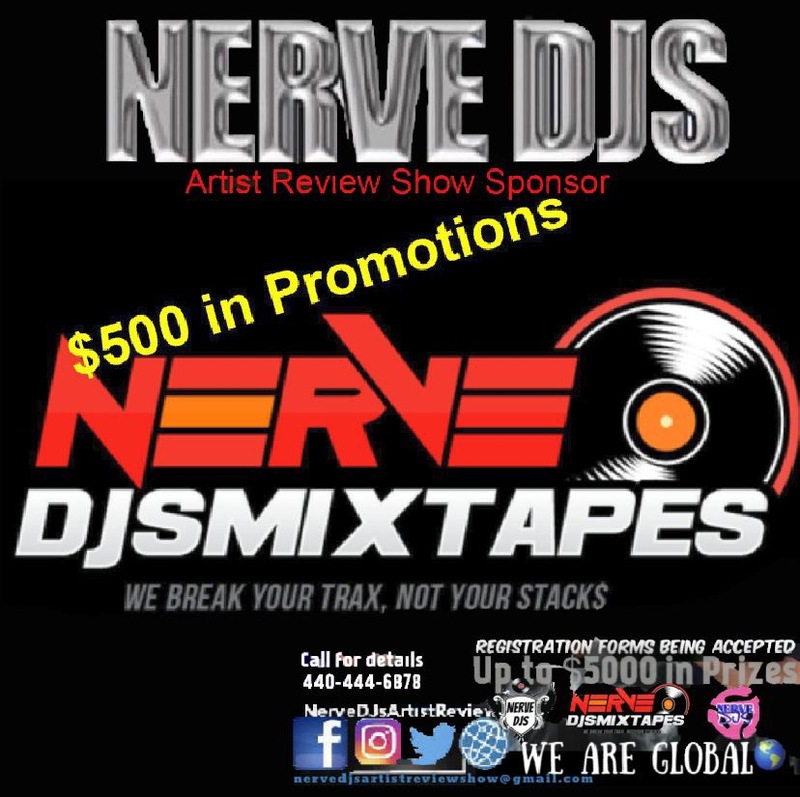 Each season will produce a winner that receives an abundance of sponsored products and services. 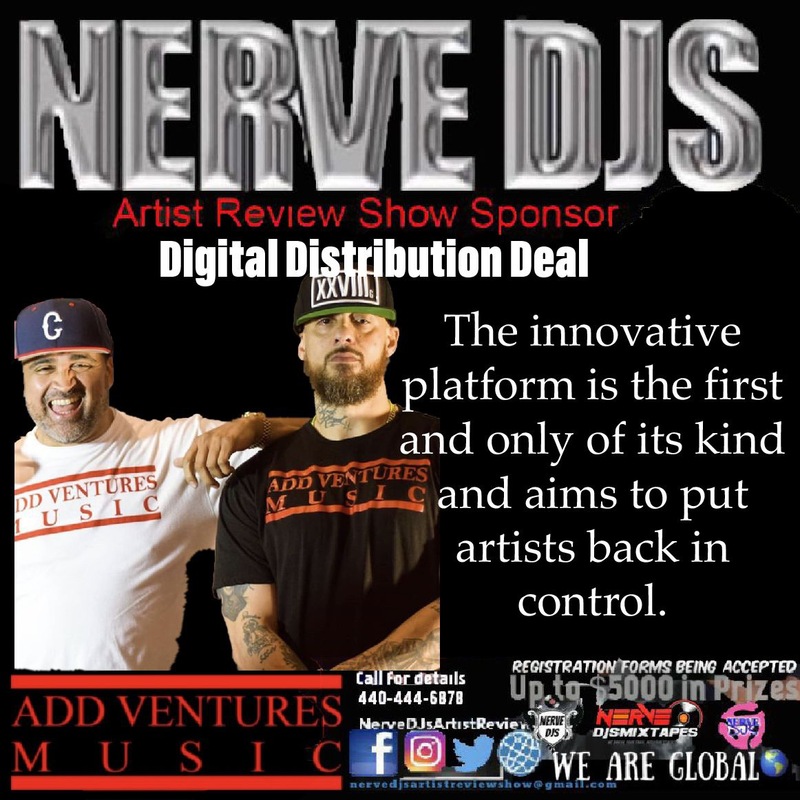 This show is sure to empower the artist and business service companies that participate and educating them all on how to position themselves better in the music industry. 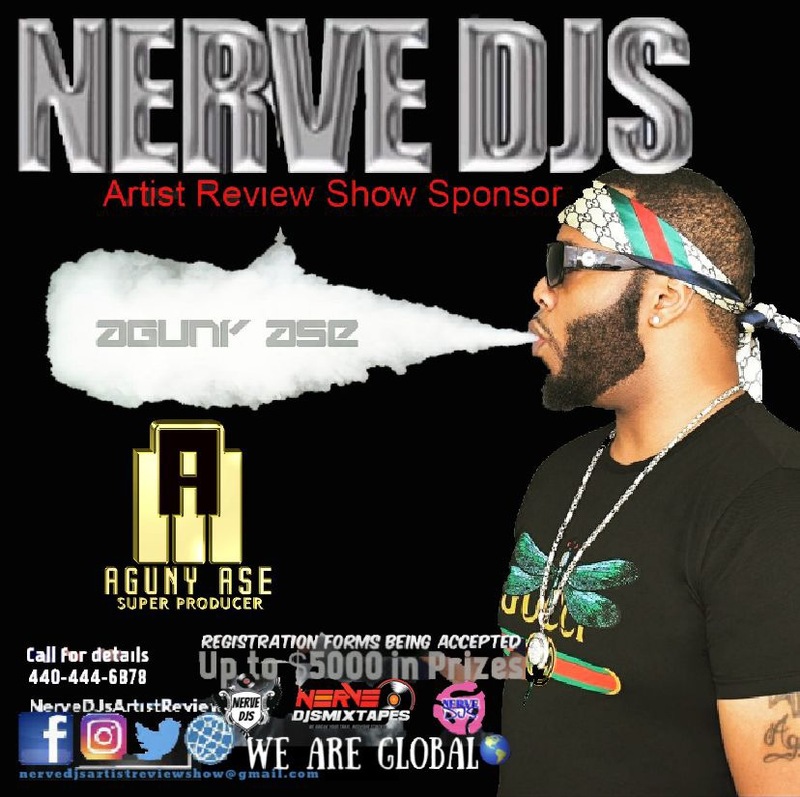 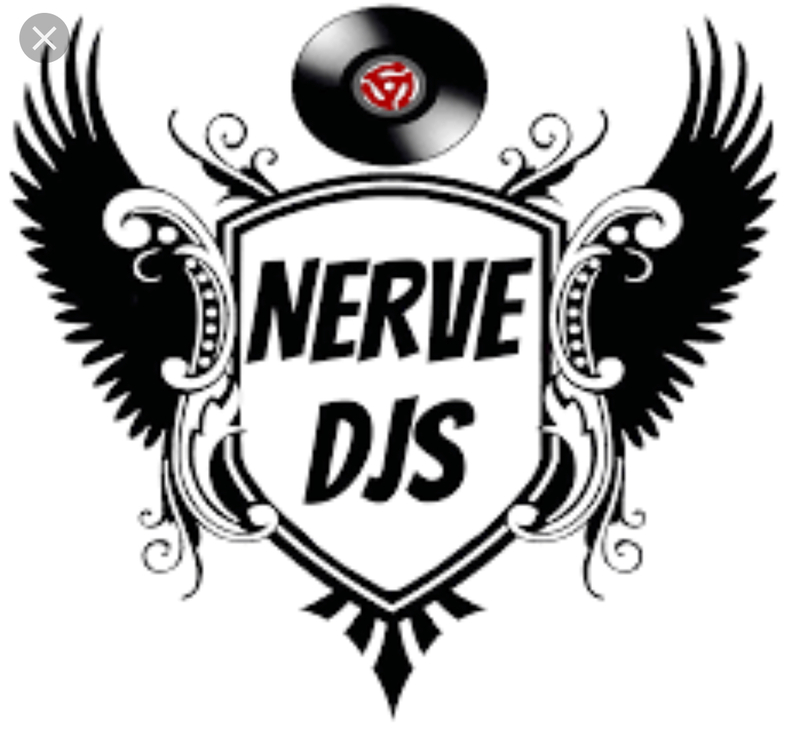 You must fill out this form to participate in the Nerve DJs Artist Review Show.